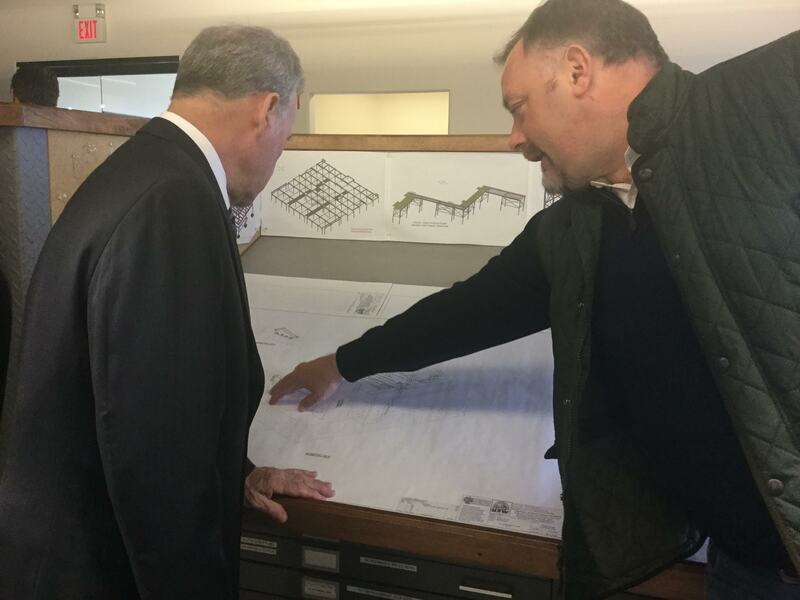 Rockland County Executive Ed Day has visited a local businesses that demonstrates how Rockland’s improved economy is helping firms grow and keeps the county’s jobless rate among the lowest in the state. 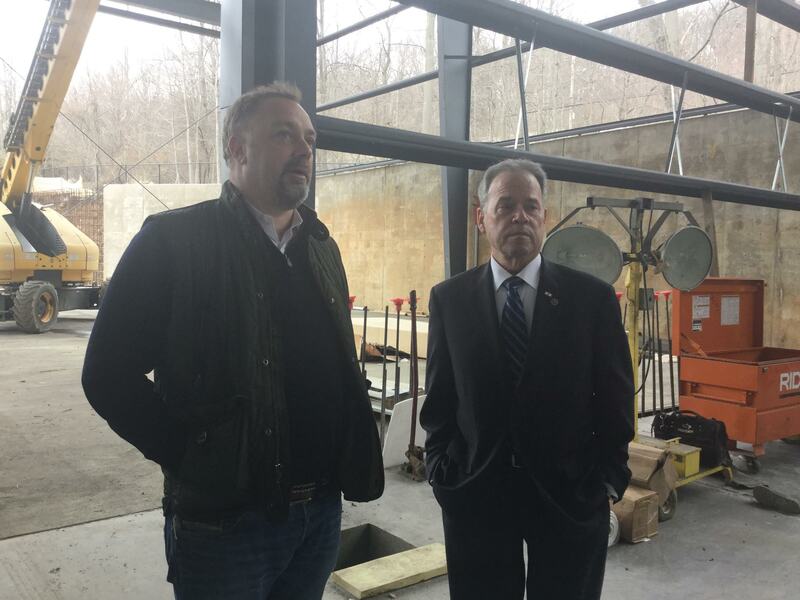 The county executive also pointed out that businesses like USW are responsible in part for Rockland County having one of the lowest unemployment rates in the state. New figures released by the state Department of Labor shows that Rockland’s unemployment rate of 4 percent puts Rockland among the 10 lowest jobless rates in New York. “We appreciate the opportunities that Rockland County has given my company that has helped it grow,” Murrihy said.